2018 Winter Gala Night and Auction-Huge Success! 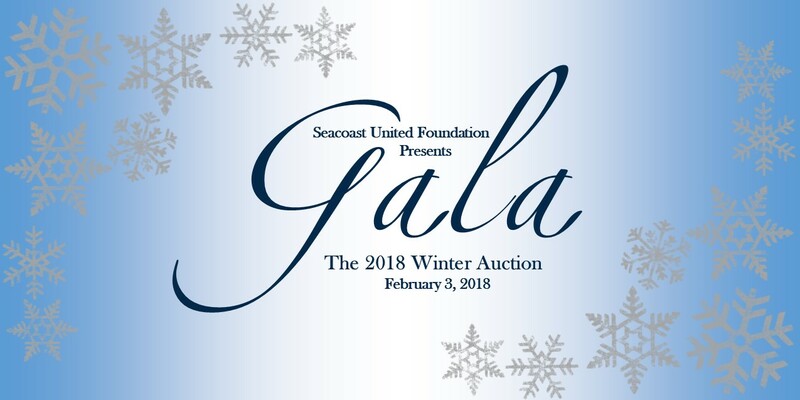 The 2018 Winter Gala Night and Auction was held on February 3, 2018 at the Wentworth by the Sea Hotel and Spa. The night was filled with generosity and fun! Our guests raised over $25,000 for foundation programs. Ocean Properties, Sports Medicine Team of Exter Hospital and Core, ProAmpac, Youngclaus & Co, Kwikgoal, Seacoast Harley Davidson, UFP Technologies, Bill Dube Ford, and Safepassage Trans. Management.